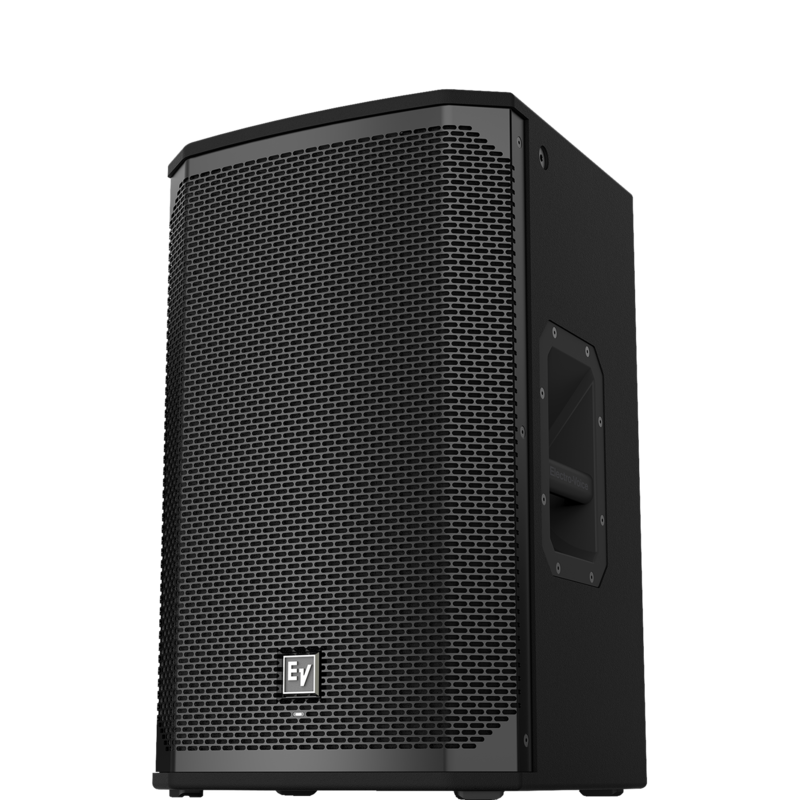 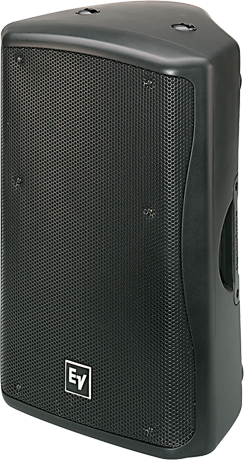 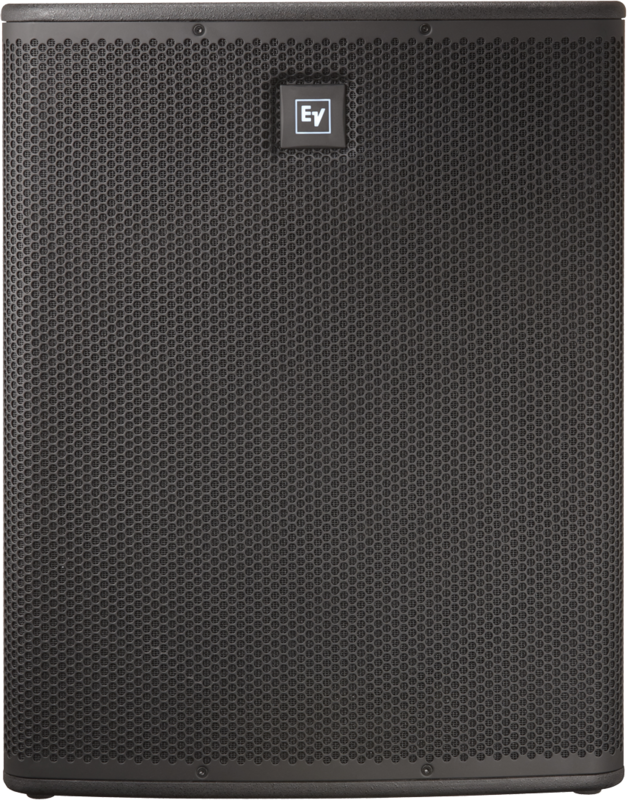 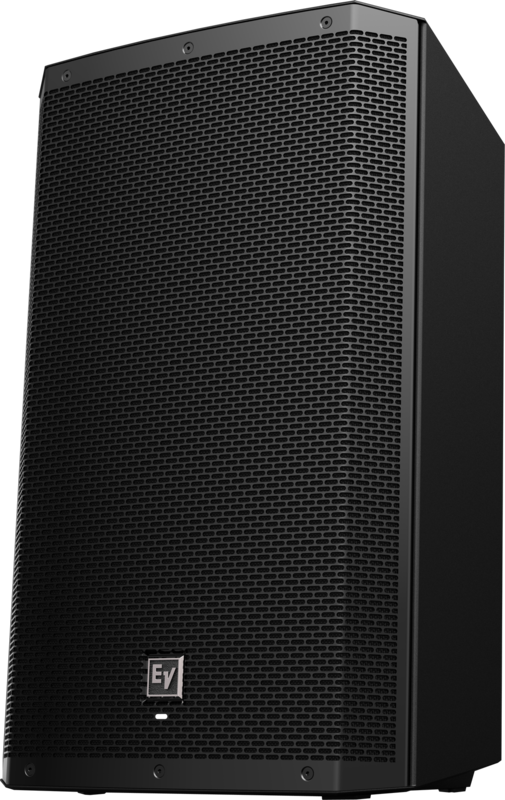 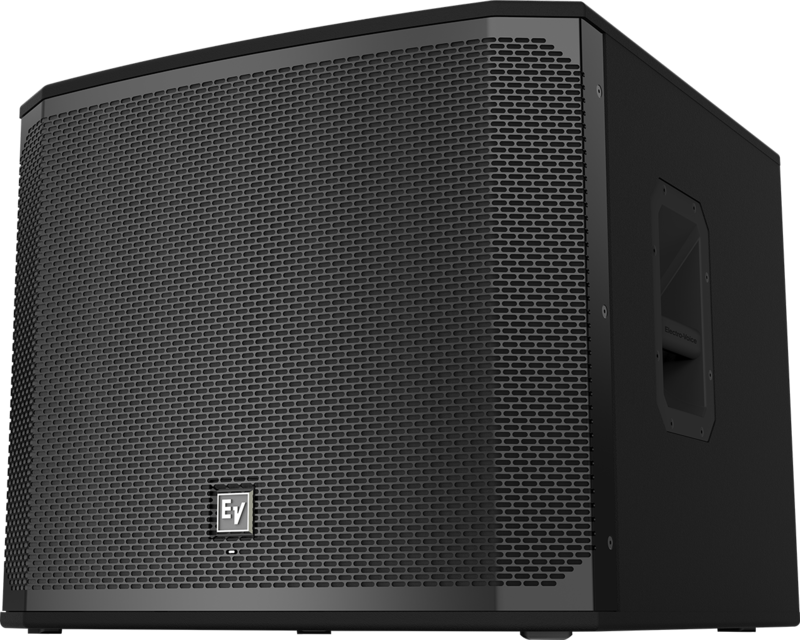 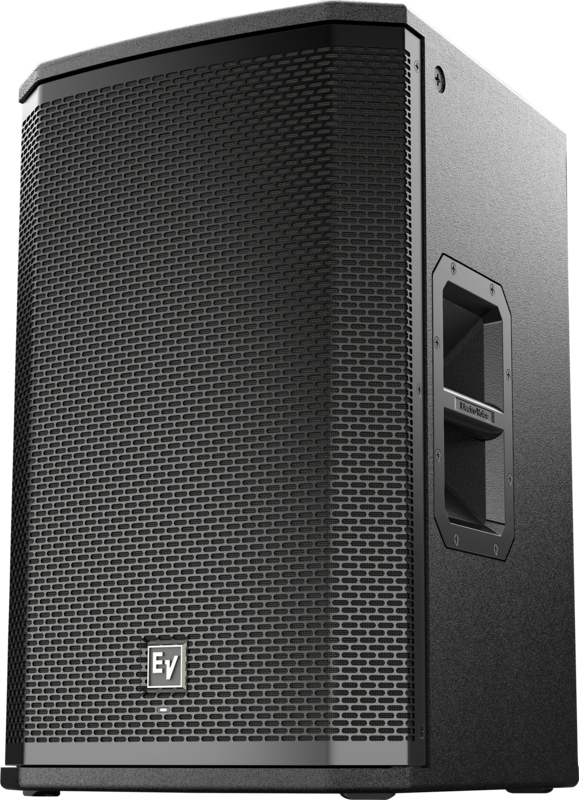 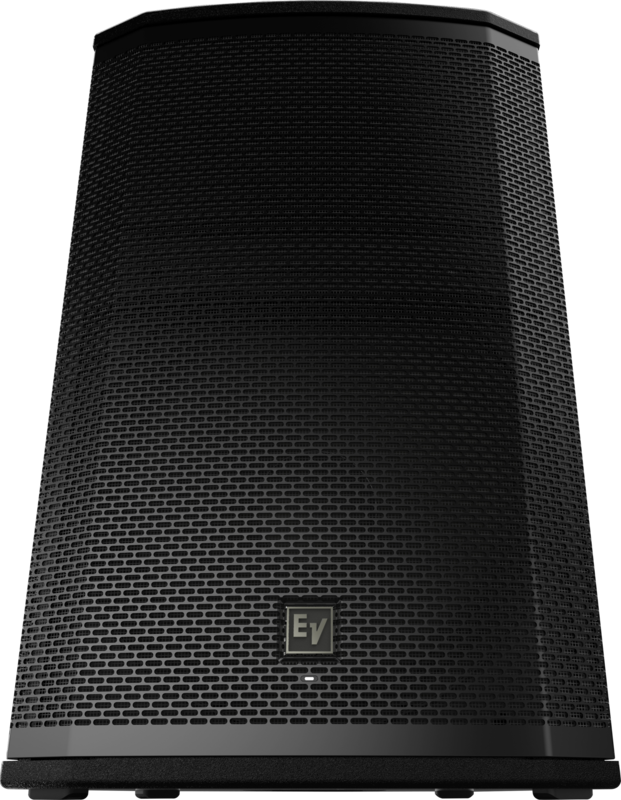 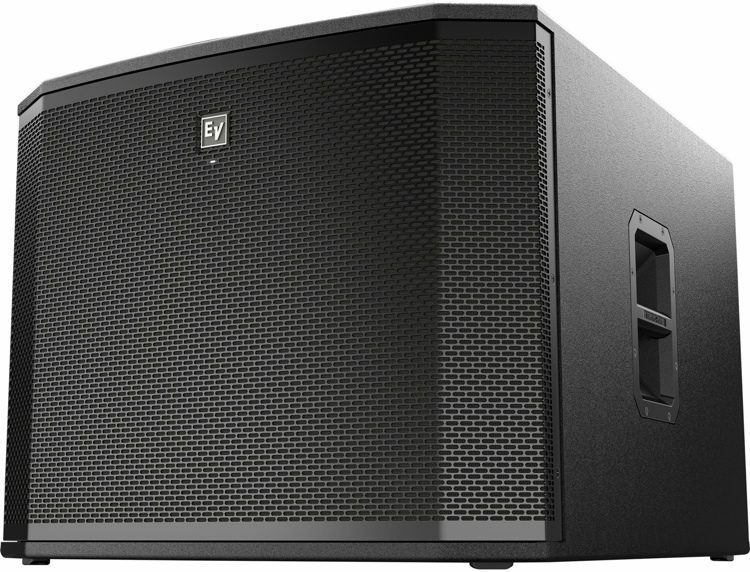 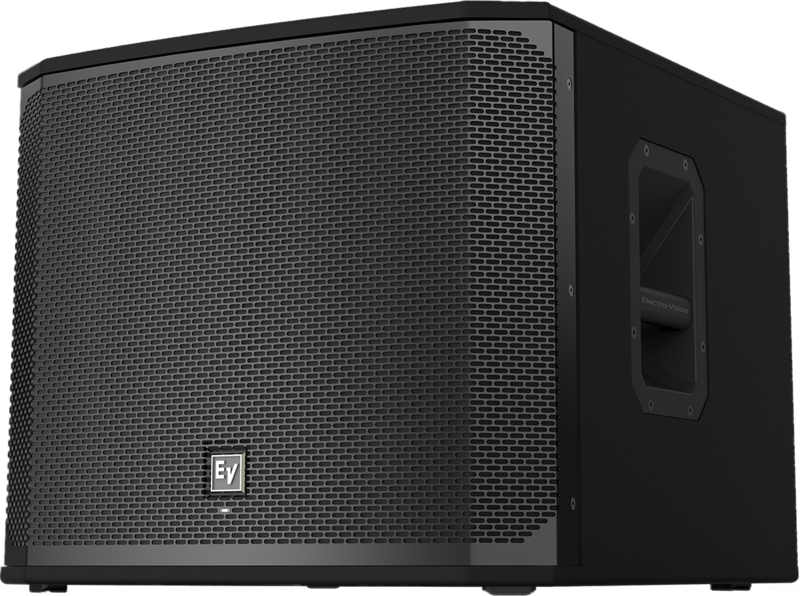 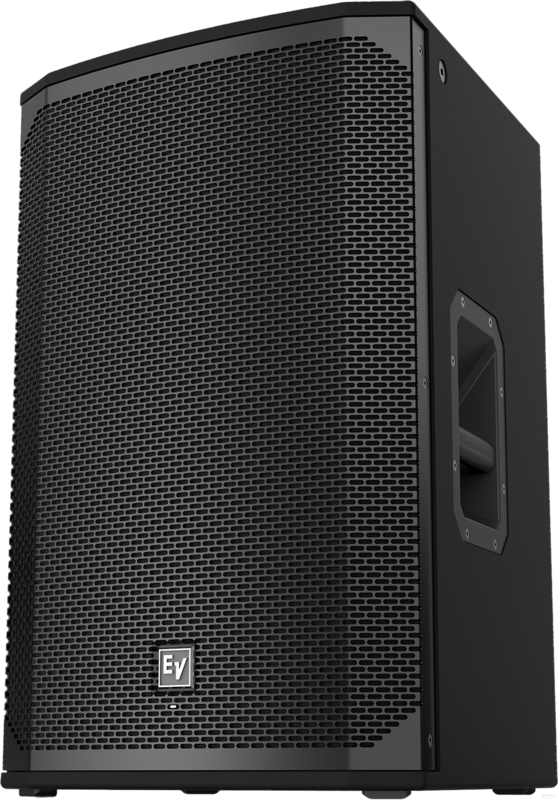 The ETX-10P Portable Powered Loudspeaker from Electro-Voice is a portable powered Class-D loudspeaker that can be used as a floor monitor, mounted on a tripod, or suspended from the ceiling. 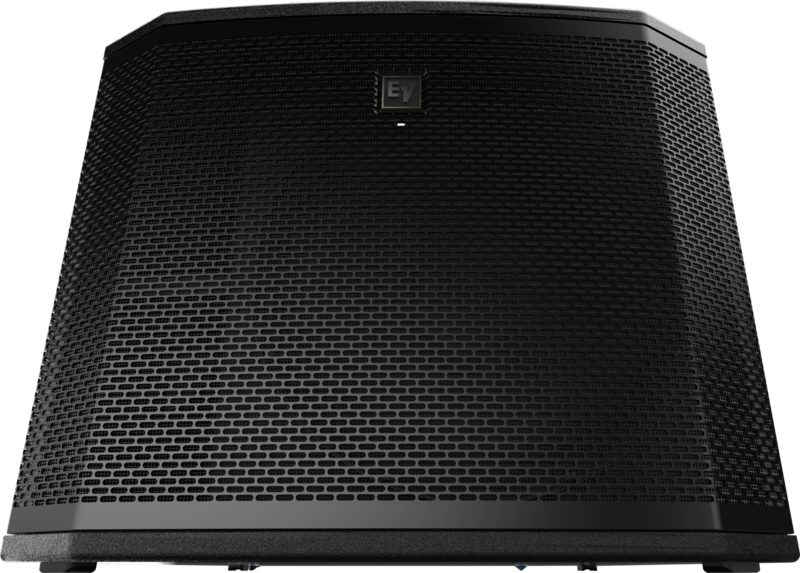 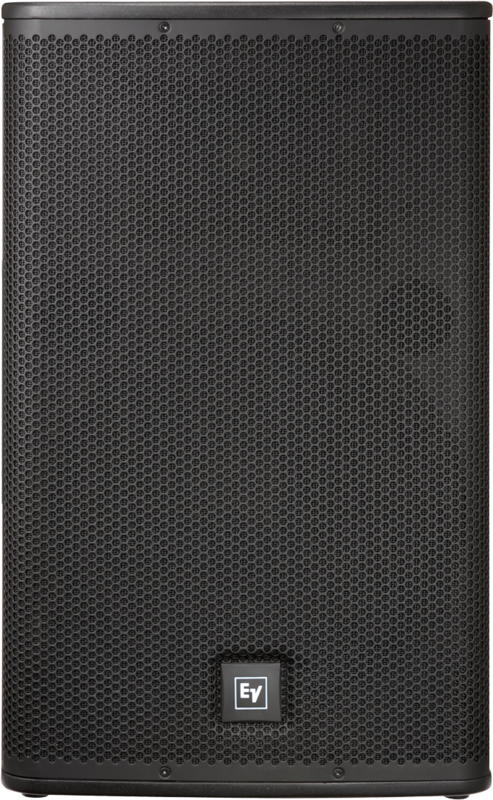 It is capable of up to 2,000-watts of output for a peak SPL rating of up to 134dB and features a 10-inch woofer and a 1.25-inch titanium high-frequency driver. 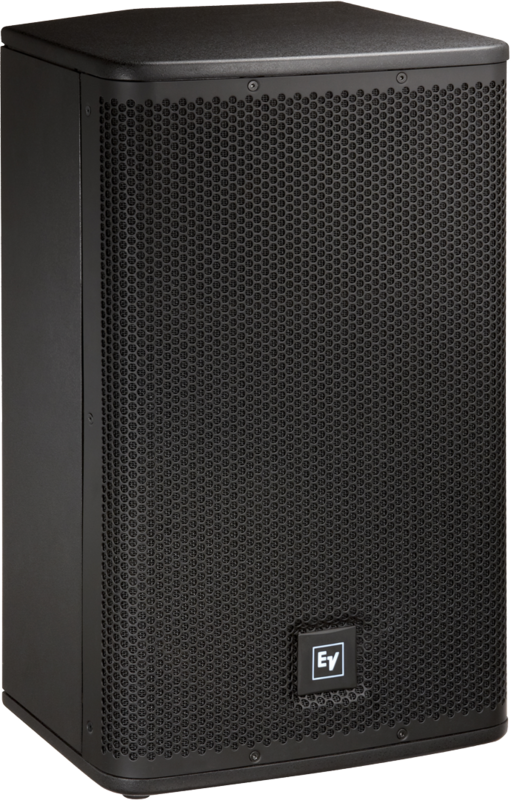 The speaker's integrated DSP can be controlled via the rear panel LCD as provides EQ, boundary compensation, a limiting function, delay, and more.